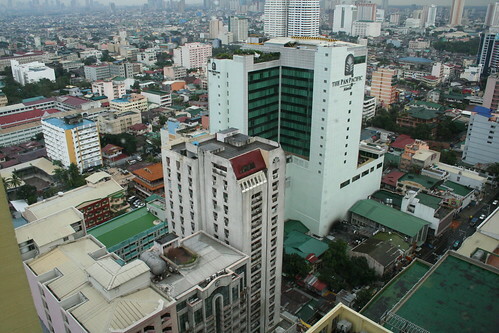 Manila is the second largest city in the Philippines and one of the 16 cities that make up the National Capital Region of Metro Manila. The city is the most densely populated in the world with 1.7 million people living in an area of just 39 sq km (19 sq miles). Intramuros is the historic district and former fortified city of Manila, where the Spanish colonial government once ruled. More at Guide to Manila. Manila has the infamous impression of being crowded, polluted and chaotic. Explore deeper and you will discover a vibrant city with a rich heritage, offering great shopping and an entertaining night life. 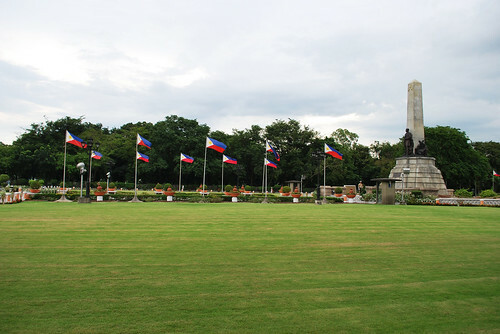 Rizal Park (Luneta) is where Philippines' national hero Jose Rizal was executed in 1896. Today, a popular recreational spot and location of several gardens and museums, oceanarium and planetarium. 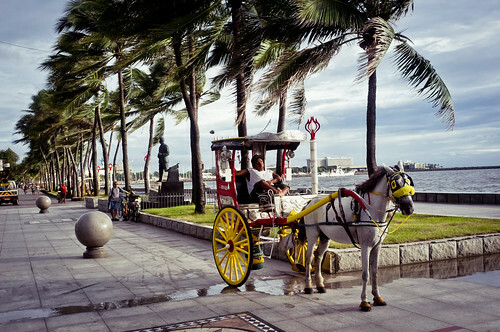 Baywalk is a promenade along Roxas Boulevard overlooking Manila Bay. The promenade is popular with joggers and strollers as well as a popular venue in the evenings with its restaurants and cafes. 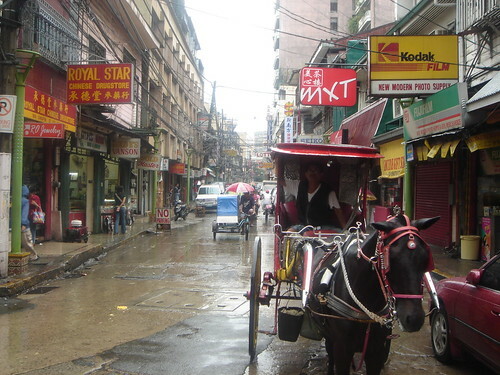 Manila's Binondo district is home to one of the largest Chinatown's in the world. Besides the rows of Chinese shops and restaurants, there are also the Chinese temples and clan houses.